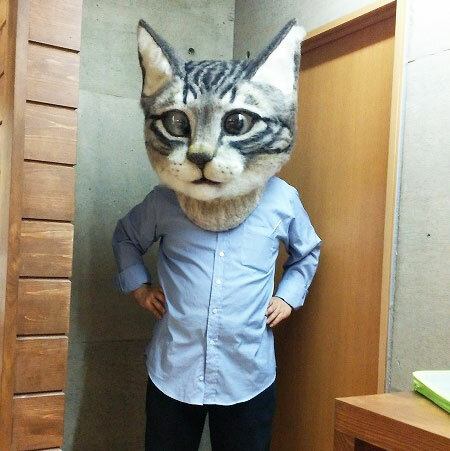 Few things come along in life that make you throw your wallet at it and scream 'Shut Up And Take My Money', but this giant cat head is one of those things that I would empty my savings account to own, even though I would probably wear it once at a party and then end up giving it to a Goodwill store for some lucky chap to find for $17.99. 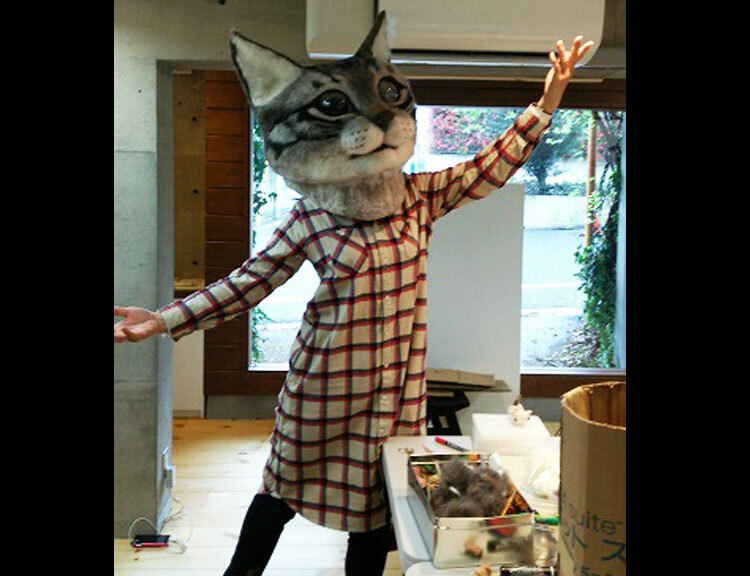 The creepy giant cat head was created by Housetu Sato, a teacher at the Japan School of Wool Art (yup that's a thing) and will be on display at an art exhibit at the Tokyo Metropolitan Art Museum from April 18-23 of 2015. 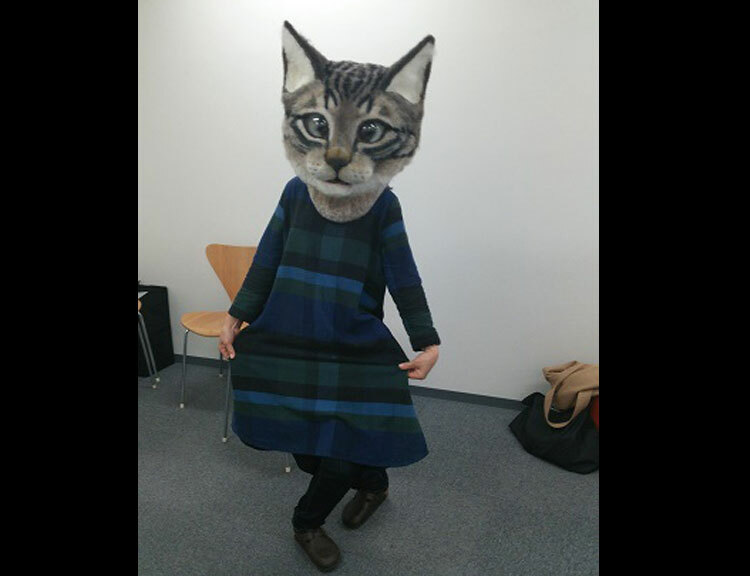 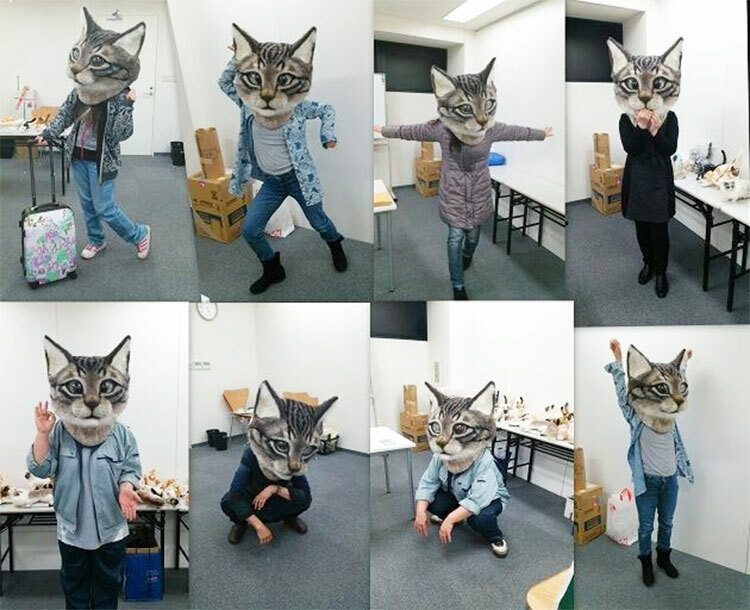 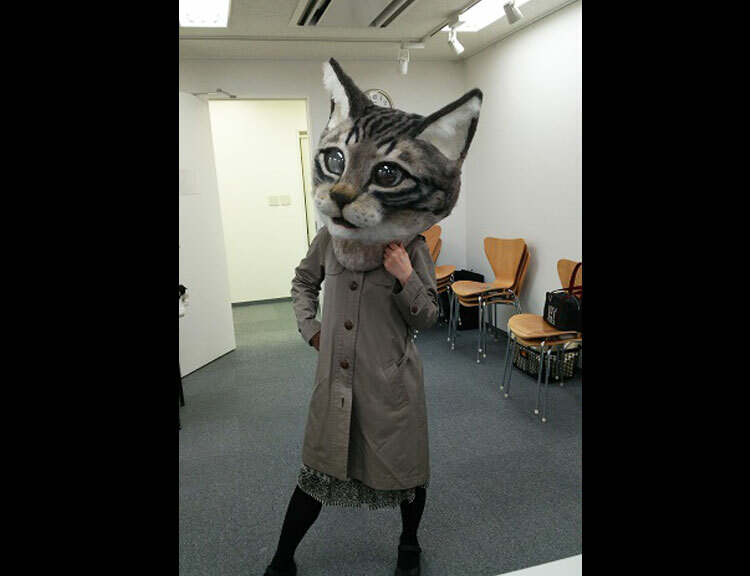 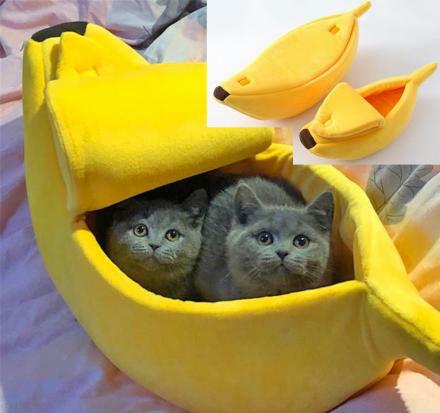 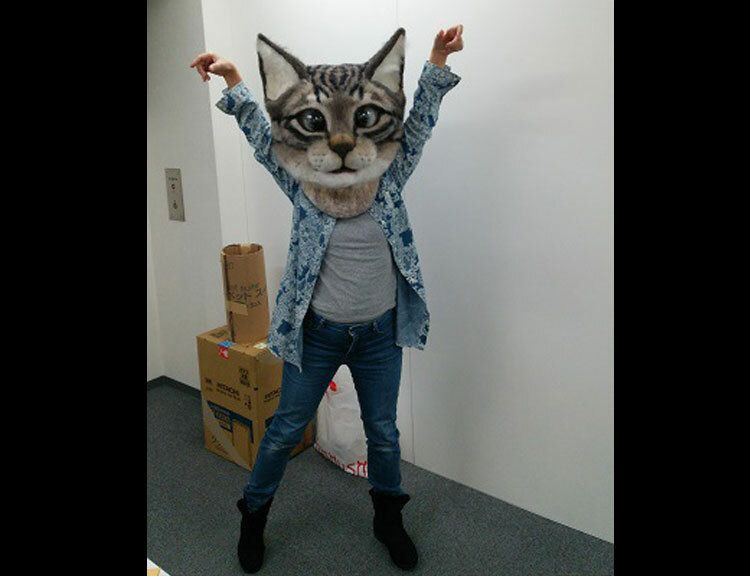 Currently there are no plans to manufacture the giant cat head mask to sell to the public, but if someone did, expect to become very rich very quickly, because you know... the internet... cats... giant things... 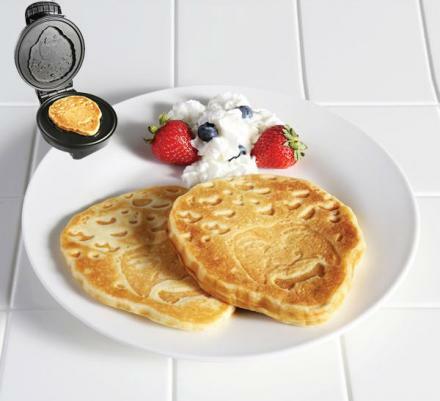 When these ingredients come together they make you rich, and in the end, the whole world wins.